Hairstyling products are marvels of modern science. Gels and hair-sprays contain synthetic polymers that lock hair in place. Mousses use humectants and moisture absorbing substances to boost curls or volume. Special resin-coats give coifs more thickness and bounce. Modern styling products have been invented less than a century ago, as our ancestors used oils, grease, marrow gels, fatty soaps or animal dung to sculpt their looks. The first aerosol hairspray was launched in the United States in 1949. That’s when women’s hairstyles began boosting with popularity. The earliest fixative in hairspray was shellac, normally used to varnish wood. Despite providing an excellent hold, it was impossible to wash out. Nevertheless, in early 1960s, bobs and ponytails made styling products industry crashed. The big come-back happened in the 1980s, when gel and water-soluble hairspray were introduced, along with a full range of mousses, texturizers and root lifters for styling both messy and conservative hair styles. We still use these products today. Despite low maintenance coifs, men have also became fashion addicts during time. Even if statistically they tend to use less and poorer quality products than women and show no brand loyalty, hairstyling has become a wide-spread habit during past decades for both sexes. 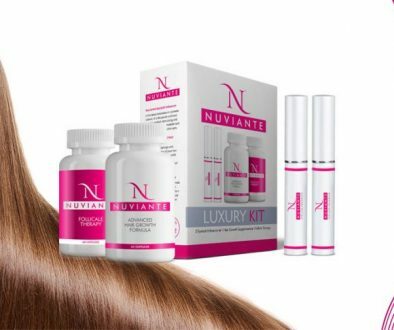 And with new, revolutionary hair-care and hair-styling products being created every year in the beauty industry, the trend will definitely go on as long as people will desire having perfect, stylish look to boost their visuals and cultivate their self-confidence.